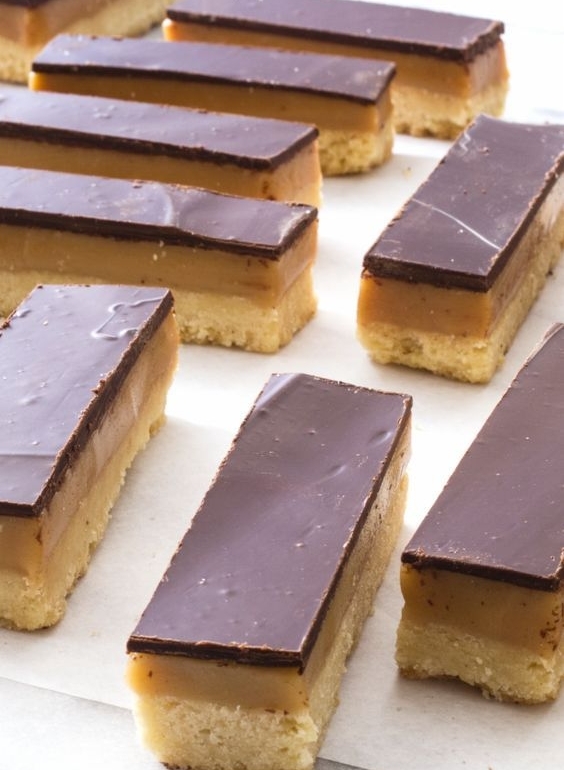 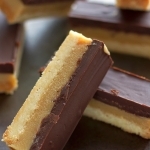 A deliciously crunchy, buttery biscuit base layered with caramel and chocolate, Millionaire's Shortbread is a fixture of tea rooms around the country and a perfect treat to have with a nice cup of tea. 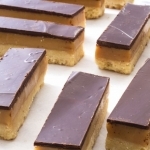 This large tray perfect for any party contains 20 slices measuring approx. 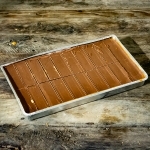 1" x 3.5" each.